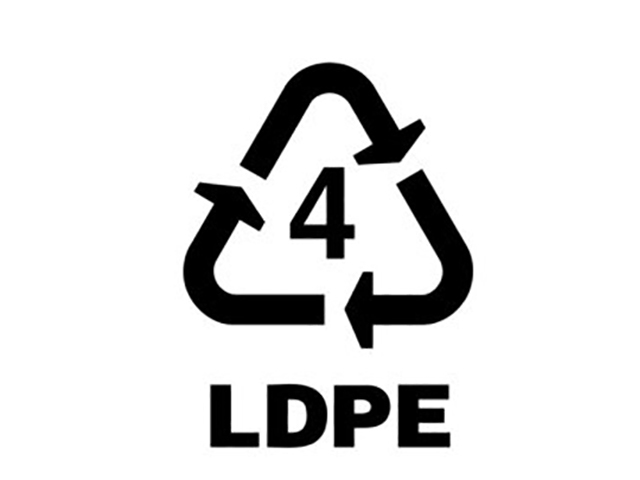 Low-density polyethylene (#4 plastic) can show up in the winery as pallet wrap, sheet plastic (on pallets of glass, for example), bubble wrap, some shipping air cushions, cork bags, and more. LIVE wineries are continuing this recycling option for all Willamette Valley wineries (regardless of LIVE status) that do not have a convenient solution for these plastics. To facilitate greater recycling rates, a few wineries have offered to act as recycling hubs, please read the general and hub-specific guidelines that follow, and spread the word. Please extend a BIG thanks to our hubs when availing of this service and for paying the new $25 pickup fee! When: As arranged by inquiry. Where: Call or email for drop-off location. When: Drop off M-F, 9am to 3pm. Where: Drop super-sacks at rear of building at bottom near loading dock/pump house. Where: Drop super-sacks behind winery, at West end of building. Notes: Please alert staff member of drop-off. When: Drop off M-F, 8am to 4pm. Where: Bins located near loading docks on North side of building. Notes: Call to alert to drop-off: Mike Ross at 360.903.2557.